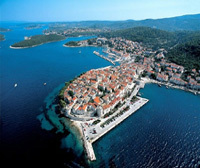 April 2019, without a shadow of a doubt, will impress upon the Australian Croatian community, indeed the whole of the Australian and world’s community as a month that brings back the memories of terrifying fears and the 1970’s utterly brutal vilification of the Croatian name (the irksome effects of which still linger to this day) propped up and devised by communist Yugoslavia secret police, but also – a month that shines a light upon hope for real justice and long, long awaited truth. The fresh release of Hamish McDonald’s new book will step into the limelight of many a gathering as the book is launched in Sydney and Canberra – in April 2019. Ahead of the book’s launch I spoke in Sydney with Hamish McDonald . “Knock, knock – it’s a hot summer night and Roger Rogerson is at the front door with a posse of Sydney’s toughest cops. Sticks of gelignite are discovered, and the family’s young men are taken off for a rough night at CIB headquarters, joined by others arrested in simultaneous raids across the city. For them, and the entire community of migrants from Croatia, it’s the start of a nightmare, ending in 15-year jail terms for terrorist conspiracy. But even during their 10-month trial, holes appeared in the police case. Later the chief crown witness confessed on TV he made up his crucial testimony. Decades later, a chance reference drew journalist Hamish McDonald to explore this case. He discovers evidence that authorities took pains to conceal from the court: that the crown witness was an agent of the Yugoslav secret service and had been under ASIO surveillance. The book shows how an unreformed police force, inept politicians, scheming security men, and mutually back-slapping judges contributed to Australia’s biggest miscarriage of justice. It’s Sydney’s underbelly, with a dash of international intrigue and espionage,” quoted from the Back cover of Hamish McDonald’s new book “Reasonable Doubt – Spies, Police and the Croatian Six”. The case of “Croatian Six” has been a subject of your pursuits in investigative journalism and writing for many years. When and what has drawn you to this particular subject? My interest was sparked by a side-reference to the case in a completely unrelated one, the 2007 inquest into the killing of five Australian TV journalists in Portuguese Timor way back in 1975. A former federal government lawyer raised it as a miscarriage of justice. I started digging, making FOI requests, reading the trial transcripts (5000 pages), trying to meet police and lawyers involved. I wrote a long piece for The Sydney Morning Herald in 2012. This led to the NSW Supreme Court commissioning a judge to see whether a full judicial review of the convictions was warranted. He said it was not. But then in 2016, the third volume of the official history of ASIO, Australia’s domestic security service, came out. Based on ASIO’s secret archives, It described the Croatian Six case as a “miscarriage of justice.” That got me to go back to the case. This book is the result. Can you please tell me where and what paths you needed to pursue in your search for facts and truth about this case? I re-read the transcripts of the trial and the two levels of appeal. Being able to draw on them at book length, rather than a newspaper article, meant I could form an analysis of bias in the police and judicial systems at the time that was very adverse to the six defendants. So there was a court-room drama. 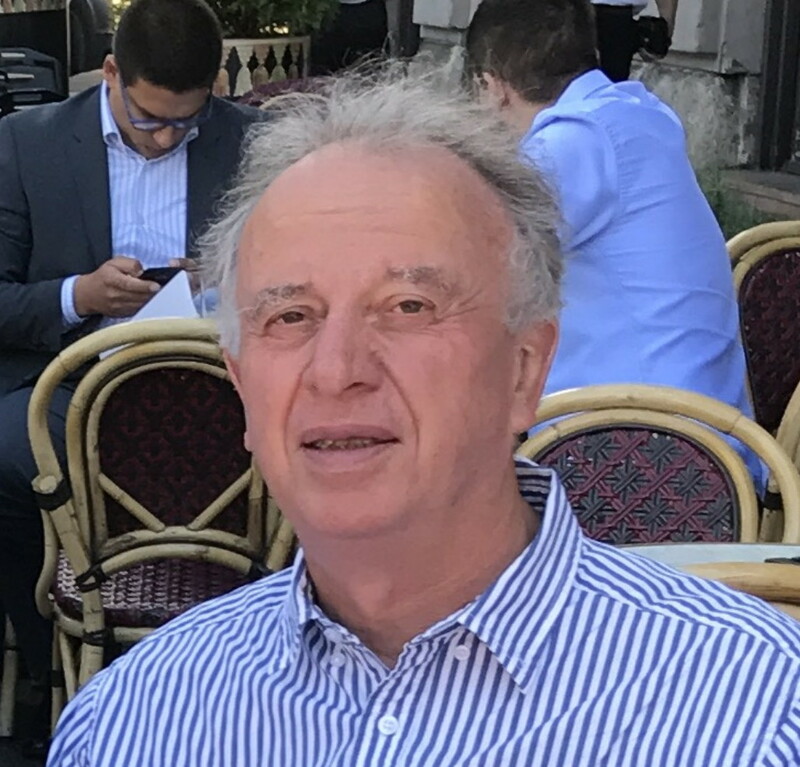 But the more I looked at it, the dark area was the role of Vico Virkez (the pseudonym of Vitomir Misimovic), a Bosnian Serb pretending to be a Croat and Catholic who led the police to the others and then gave evidence against them. As I discovered (with your help, Ina!) he had died in 2014, back in his home village. But in Croatia and Serbia in 2017 I was able to build up a picture of the modus operandi of the UDBa in Australia, and how it was able to manipulate Australian authorities against Croatian nationalists. Unfortunately I could not get the present Serbian security service, which is sitting on the former federal UDBa archive, to open up any records of the case. The archive of the Croatian UDBa is now open, but was sanitized before the old regime broke up. But then a request through the National Archives of Australia for access to ASIO records about the case began to yield results. They support the conclusion of the ASIO Official History. What has left the strongest of impressions upon you as a journalist as well as an individual member of society during your research regarding this case? Going back to the Australia of 1979 has been a time warp, not just to pre-digital technology but to social attitudes that young people today would find incredible. It was an era of now-amazing naivety about police abuses, judicial bias, and foreign interference, and also an era of ethnic stereotyping much different to the current versions. As a person, it has been getting to know some of the Croatian Six and family members over the past 12 years. They are fine people. They deserve a remedy for this injustice, even this late. 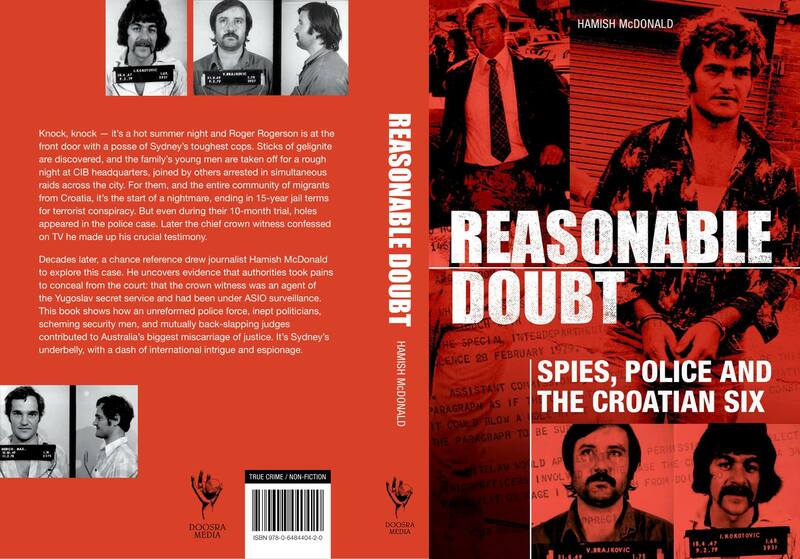 Why the book title “Reasonable Doubt – Spies, Police and the Croatian Six”? Beyond reasonable doubt is the standard of proof to convict someone under our legal system. It comes up again and again in this narrative. Virkez has gone back on his evidence. The NSW Police were shown to be riddled with corruption and abuse at the time of the arrests. 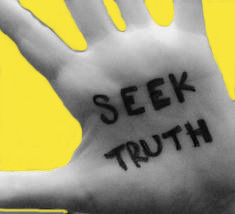 Yet throughout the court appeals and applications for judicial review, judges have clung to the confessions allegedly made by the six as clinching evidence that puts their guilt beyond doubt – even though these were unsigned in five cases, and produced by a detective unit now notorious for bashing, loading (planting evidence) and verballing (fabricating confessions). The Federal Government kept ASIO knowledge about Virkez’s role as an UDBa agent away from the jury, the defence lawyers, and the Court of Appeal and the High Court of Australia. So there are the spies – Yugoslav and Australian – and the police. How do you think this kind of disaster in the justice system believed by many to be associated with this case was or is possible in countries like Australia? Amid terrorism scares, normal doubts and civil liberties tend to go out the window. Police are usually floundering in political cases to find connections between activism and violence, between thought and action. They get used to building cases against suspects they “know” are guilty. Miscarriages against the perceived aliens within thus happen, from the 1894 Dreyfus case in France to the Birmingham Six and Guildford Four cases in 1970s England. This was our equivalent. 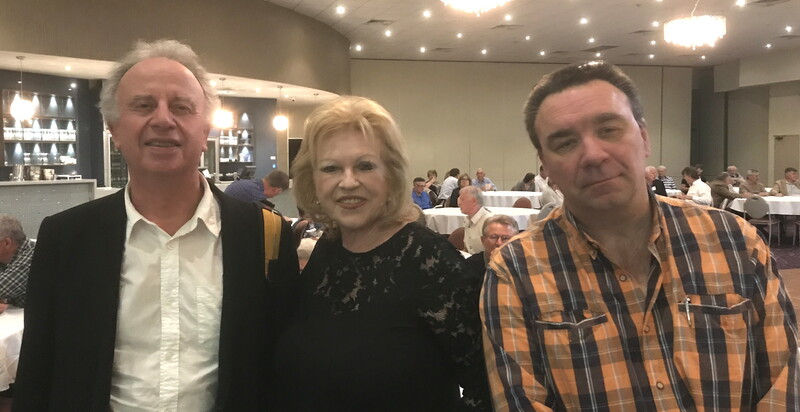 Thanks to political rancor over ASIO – Labor saying it persecuted the Left while ignoring the extreme Right – Croatians in Australia all got tainted as Ustase holdovers. The UDBa were delighted to encourage this. What do you hope the release of this book will achieve for the society in general? I’d like to encourage everyone to keep threats of terrorism in proportion, and not stigmatise a whole community for the acts of a few members. After all, we’ve just seen the worst act of terror in this part of the world, at least since colonial times, carried out by someone from the Anglo-Celtic “mainstream.” We need to have far stronger systems to check intelligence agencies – the deference of judges to “national security” claims by Canberra against disclosure in this case now look ridiculous. But above all, I’d like to see it lead to pardons, apologies and compensation for the Croatian Six. This is Great News Ina and I hope it will open up every file necessary and present the acts to a new court of appeal. I doubt there’s any compensation enough to pay for the time these people have spent in prison but the authorities owe it to them to try. A pardon would be nice to start with, David. Hugs back! Wonderful article Ina, is there any way we can order this book online, I live in Perth, WA? TOO BAD…SOMEONE COULD NOT HAVE BEEN BROUGHT BACK TO CROATIA.